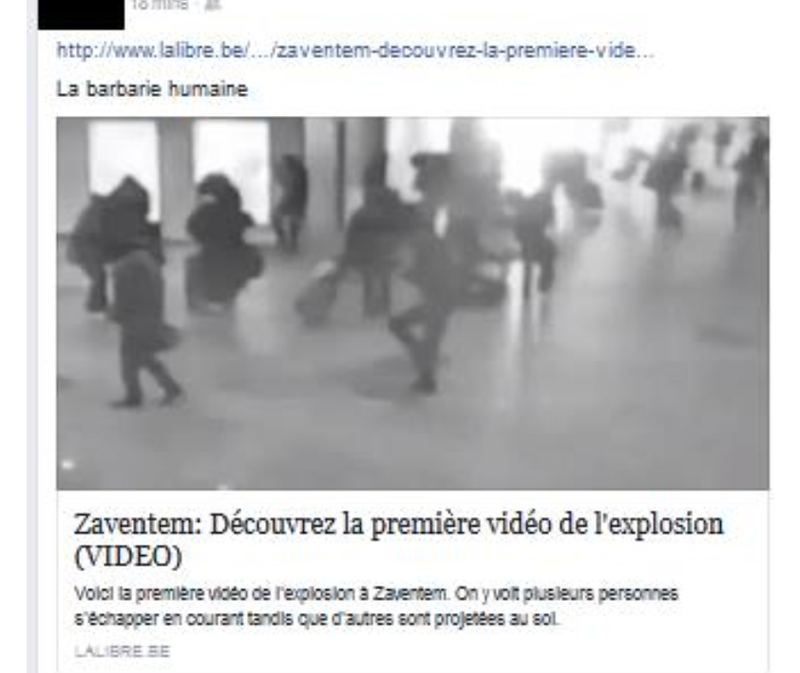 A smear campaign is currently underway accusing the alternative online media of producing “Fake News”. 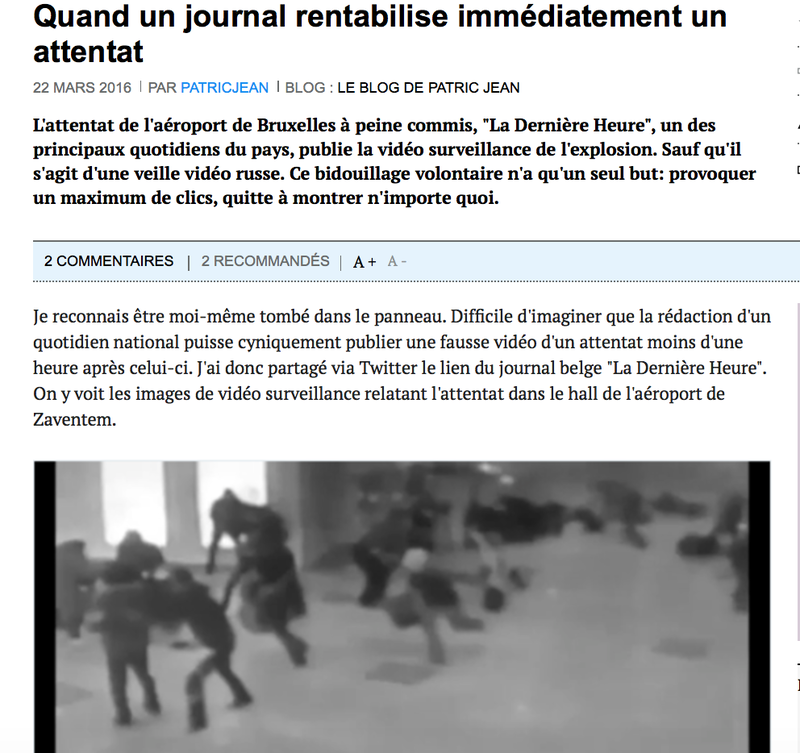 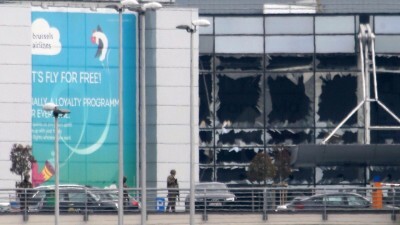 In this regard, we bring to your attention a GR March 2016 which documents how Belgium’s TV news used “fake videos” in its report of the Brussels terrorist attacks. 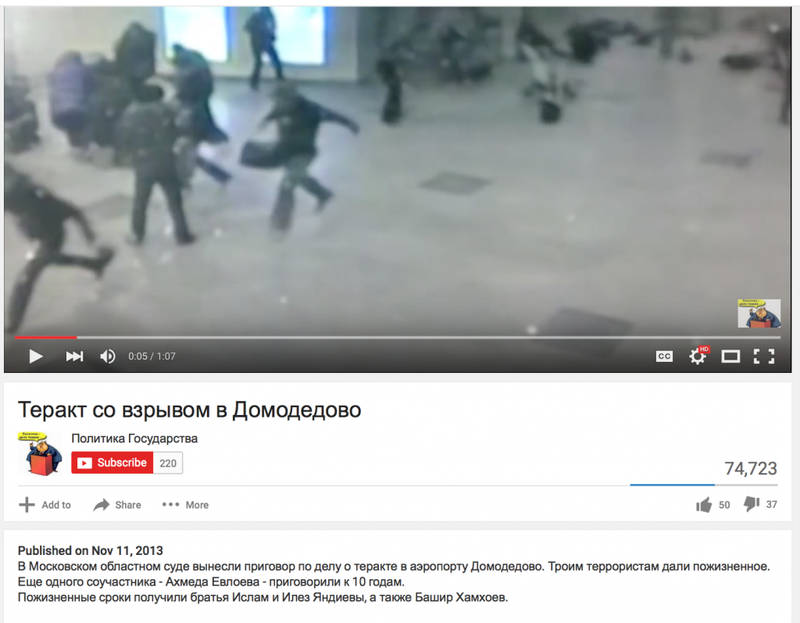 In fact it was a blogger who discovered that the media had broadcast video footage from a 2011 Moscow airport attack. 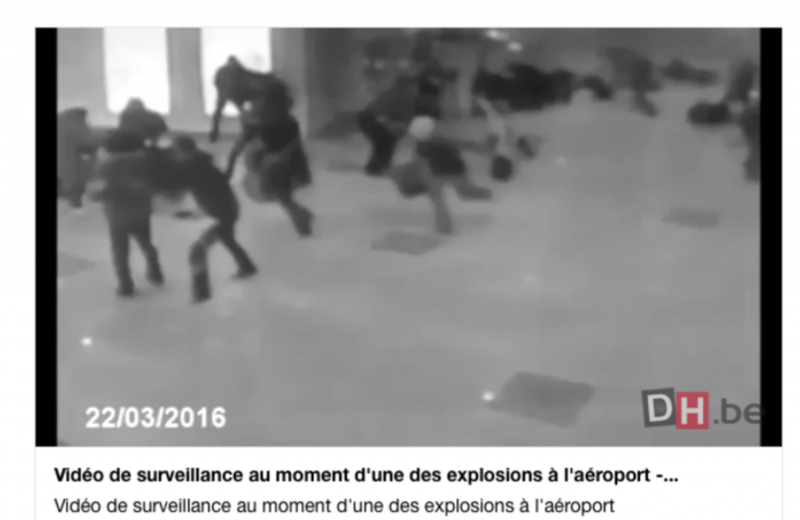 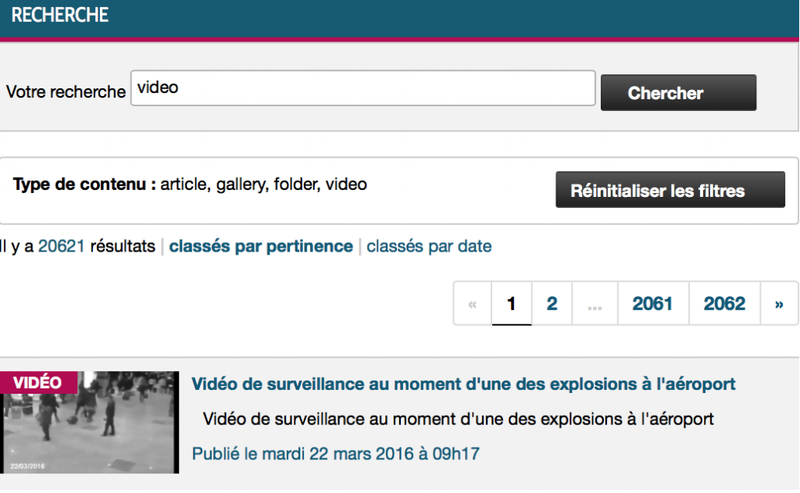 A subsequent GR article confirms the use of a fake video in the news coverage of the second bomb attack in the afternoon of March 22 at the Brussels Maelbeek Metro station. The TV report (which was broadcast Worldwide) used video footage from a 2011 terror attack in Minsk, Belarus.